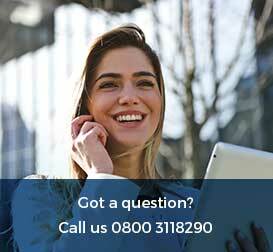 Business Contract Hire is without a doubt the best way for companies to provide corporate cars. 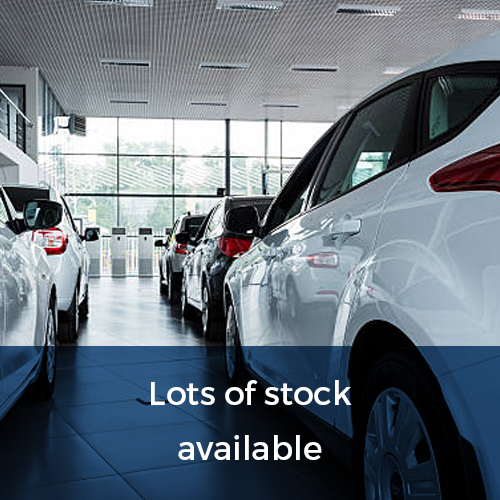 Unlike purchase hire, there is no hassle of having to sell the vehicle when you need a new one. You also don’t have to worry about the cost of depreciation – you can always have a fleet of impressive, expensive corporate cars at a low cost to your business. 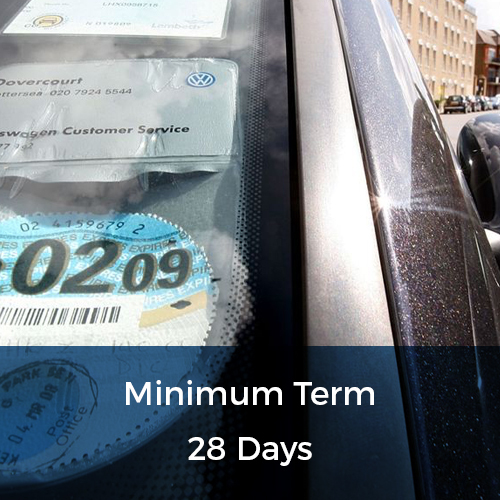 Business contract hire is the most time efficient and tax efficient car hire option. 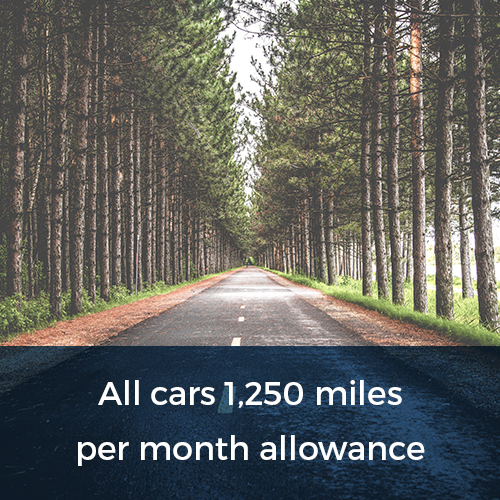 As well as saving the time you would have spent searching for and purchasing a company car, VAT companies can also claim 50% of the VAT costs when the contract has finished. If the vehicle has been used solely for business purposes, then 100% of VAT can be reclaimed. 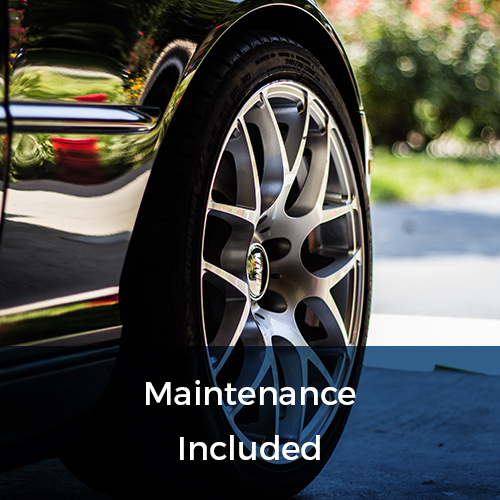 Maintenance is also included, bringing down your vehicle costs even more.